There is a two hour delay for Thursday, March 7, 2013. Students are to arrive at 10:15 a.m. Classes will begin at 10:30 a.m.
School is closed for Wednesday, March 6, 2013. For the past month, Morgan Academy had been preparing for a Cookies For Kids Cancer Fundraiser.  We were introduced to the foundation by a Mother of the school.Again, Morgan Academy was all for introducing the kids to philanthropy, and the idea of helping other kids was perfect. A lovely oil pastel created by a talented fifth grader! Mr. Storm brought his unusual and fantastic beehive to Morgan Academy today. He shared fascinating facts about bees, honey, and hives. Morgan Academy Students Rock at Berkeley County Science Fair! Nine students participated in the Berkeley County Science Fair. Congratulations to each student for your hard work. Your teachers, parents, and classmates are very proud of you! Results: two Honorable Mentions, four 3rd places, one 2nd place, and two 1st places!